Alex Anthony is a singer/song writer that ranges from 60's hits to modern day pop/rock music. 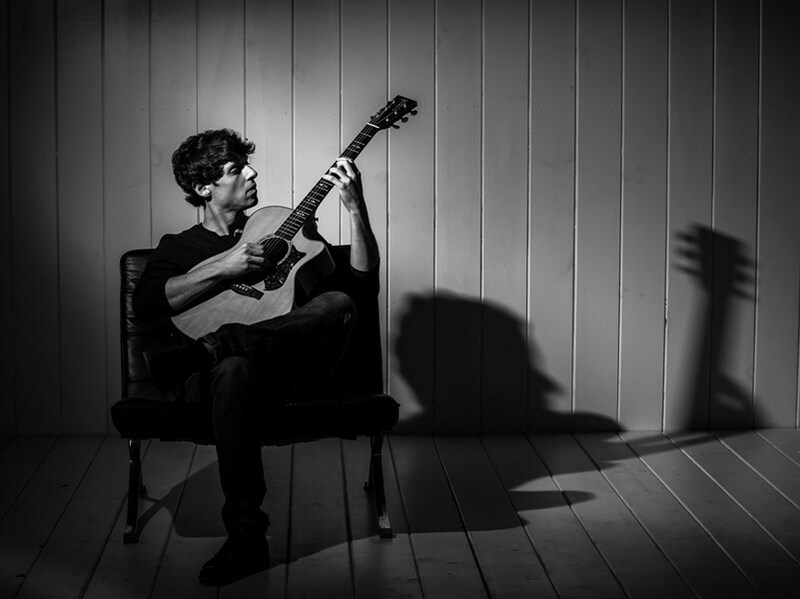 With the capabilities of offering you with playing solo, duo, or full band, he puts an indie/folk/rock twist to all cover tunes so people can hear the songs they love but with a fresh sound. 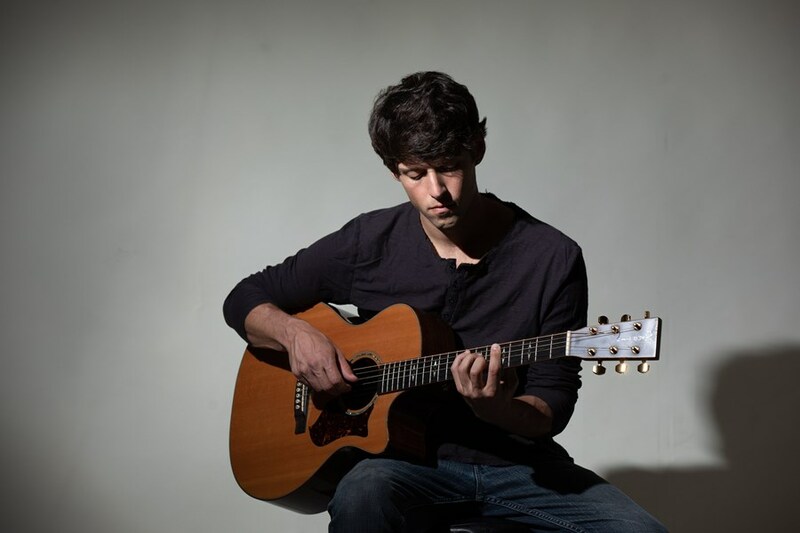 Born and raised on the North Shore of Massachusetts, his country/folk rock inspiration comes from Ray Lamontagne, James Taylor, Van Morrison, Damien Rice, and City & Colour. 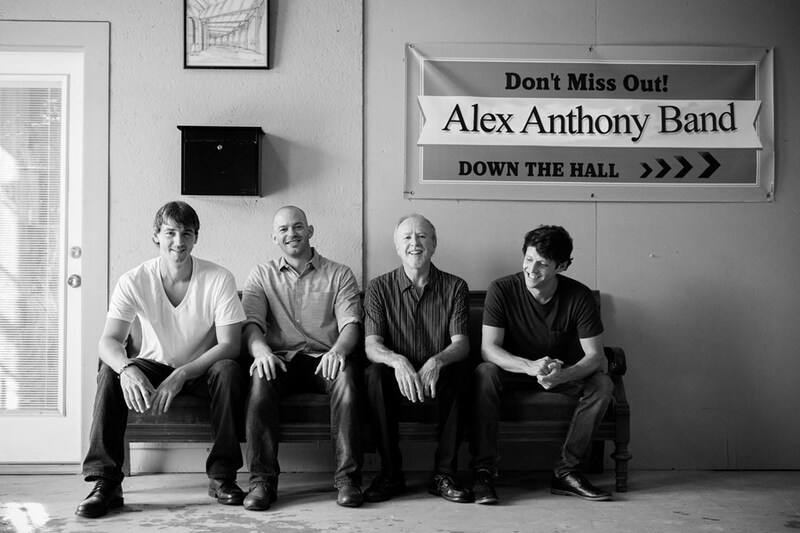 In 2015 Alex toured half the country playing at famous venues such as “The Wanted Saloon” in Nashville, TN and “Gypsy Sally's” in Washington D.C. After releasing the single “Burning in the Sun” as 7 Mile Drive in 2013, Alex's original tune garnered radio air time on 9.25 The River. Choose a solo acoustic set up or add one to three additional members! *I have just recently subscribed to this site so please feel free to ask me for ANY references. From Weddings, Bars, to Corporate events. The quality of music is guaranteed to exceed your expectations. Complete Song List and Information on my personal website. Please note Alex Anthony Music will also travel to Newbury, Salisbury, Amesbury, Byfield, West Newbury, Seabrook, Merrimac, Rowley, Georgetown, Hampton Falls, East Kingston, Groveland, Hampton, Newton, Haverhill, Ipswich, Bradford, Plaistow, Boxford, Kingston, North Hampton, Exeter, Topsfield, East Hampstead, Essex, South Hamilton, Atkinson, Danville, North Andover, Rye.